Our highly trained team of specialists will help you achieve the smile of your dreams. Stephen is principle orthodontist and director of neat-teeth orthodontics. After qualifying in dentistry from Guys Hospital Dental School in 1984, he spent 8 years in general dental practice in both Kent and Swansea. In 1992 he moved back to London to join the three-year specialist training programme in orthodontics at Guys Hospital Dental School and Roehampton Hospital. In 1994 he gained his Master of Science degree in orthodontics from the University of London subsequently obtaining Fellowship in Dental Surgery and Membership in Orthodontics from the Royal College of Surgeons Edinburgh in 1995. On moving back to Swansea in 1995, Stephen established the orthodontic practice in Walter Road. A move to more spacious premises at the Parkway Clinic in 2005 allowed the practice to expand further. In 2008 he opened the purpose built clinic on the SA1 Waterfront development. A state of the art building has enabled him to provide a high quality service across the region to you the referrer and to make each patients visit as relaxed and as comfortable as possible. We pride ourselves in providing outstanding care and giving patients a new found confidence to smile! Stephen has a special interest in adult treatment and is certified to use Win and Incognito, the latest lingual fixed appliance systems along with Invisalign. 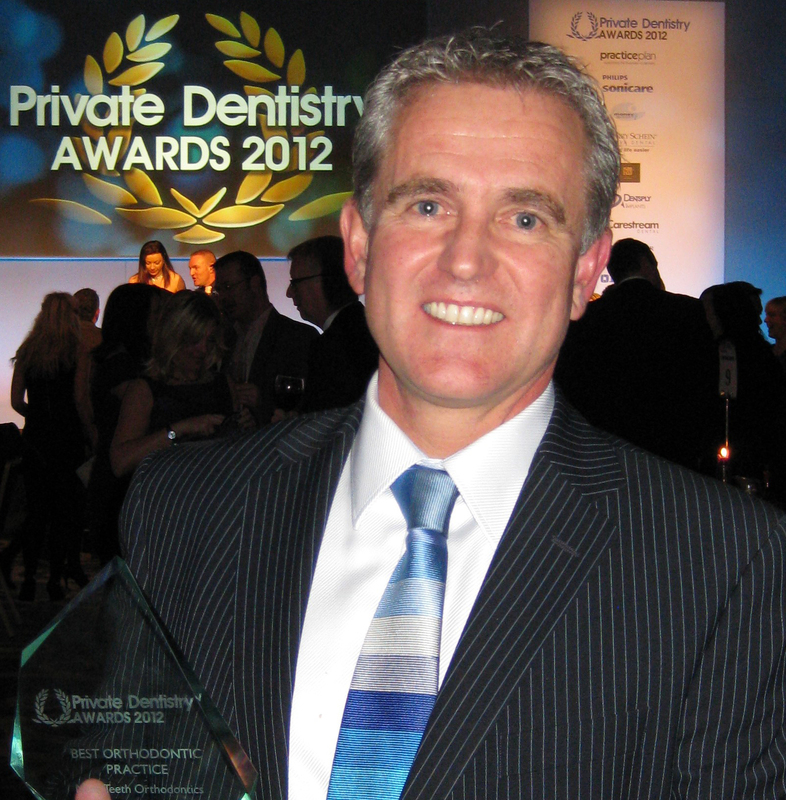 Rob qualified in dentistry from Kings Dental Hospital in 1992. Following qualification, he worked in both general dental practice and the community dental service and completed a variety of hospital posts in oral & maxillofacial surgery and orthodontics, subsequently gaining his Fellowship of the Royal College of Surgeons (England). 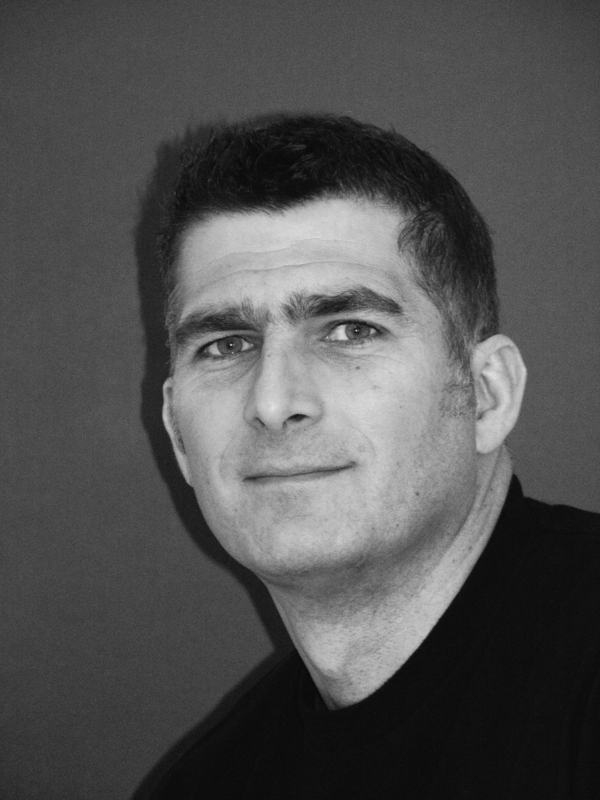 Rob joined the three-year specialist training programme in Orthodontics at Cardiff Dental School in 1999 where he gained his Master of Dental Science degree (MScD) and Membership in Orthodontics (MOrth RCS Edinburgh) in 2002. 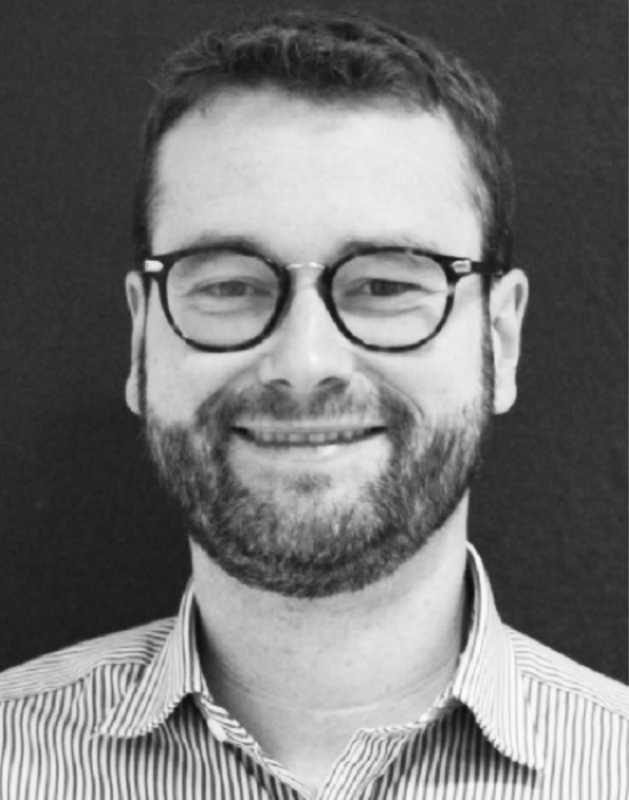 Rob joined the specialist orthodontic practice in Swansea in 2002 and is certified to treat patients with the latest Invisalign and Incognito appliance systems. 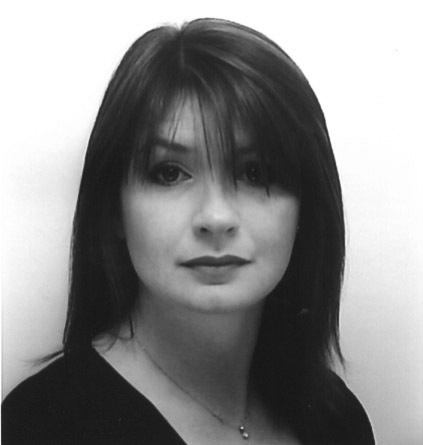 Angela Eggar qualified in dentistry from Cardiff Dental School in 1997. Following qualification, she completed her Vocational training in Leicestershire and a General Professional training year back in South Wales. After completing a variety of hospital posts including oral & maxillofacial surgery, oral medicine, restorative dentistry and paediatric dentistry she obtained the MFDS from the Royal College in Glasgow. Angela returned to Cardiff Dental School in 2002 to join the three-year specialist training programme in orthodontics which resulted in her obtaining Membership in Orthodontics from the Royal College in Edinburgh and MScD with Distinction in 2005. Angela joined the orthodontic practice in October 2005 and is certified to use the “Invisalign” system. Charlotte Eckhardt qualified in dentistry from the Royal London Hospital in 1995. Following qualification she spent three years in Oral and Maxillofacial Surgery before a year in general dental practice. She became a Fellow of the Royal College of Surgeons (England) in 1998. Her three year specialist training in orthodontics at the Eastman Hospital resulted in an MSc from the University of London and Royal College Membership in Orthodontics in 2002. Following specialist training she undertook advanced specialist clinical training in orthodontics at the Eastman Dental Institute and Mayday Hospital in Croydon leading to the award of Fellowship in Orthodontics. Charlotte was appointed Consultant Orthodontist at Morriston Hospital in 2004 with teaching clinics in Cardiff Dental Hospital. Charlotte actively contributes to specialist and consultant training in Wales as a trainer, MScD course coordinator and Deputy Training Programme Director. Charlotte has carried out clinical based research assessing the predictability of facial aesthetics following orthodontics and orthognathic surgery. She also has a particular interest in the multidisciplinary management of skeletal disproportion and the treatment of adult patients with complex malocclusions. Jeremy qualified from Cardiff Dental School in 1984. Following two years in general dental practice and a variety of hospital posts, he began his three-year specialist orthodontic training in 1990. On gaining his Royal College Membership, Jeremy spent a further 4 years in advanced clinical training and completed a PhD in biomechanics. During his training, Jeremy has been awarded a number of clinical and research honours, including two Royal College gold medals and a BSSO Research Scholarship. Jeremy was appointed as a consultant in 1998. His clinical interests include the multidisciplinary management of skeletal disproportion and hypodontia. He is currently the Lead Orthodontist for the treatment of cleft lip and palate patients in South Wales. Jeremy has contributed to specialist and consultant training in Wales as a trainer, MScD course coordinator and Training Programme Director. He has been Chairman of the Welsh Specialist Training Committee and Royal College Specialty Advisor for Wales. Jeremy has also been a Royal College of Surgeons examiner in the MOrth, IMOrth and ISFE specialty examinations and chairman of examiners for the IMOrth. He has been actively involved in national specialty administration as chairman, secretary and member of a number of Welsh and British Orthodontic Society bodies. Jeremy has written several book chapters and published over 90 specialist publications. Originally from Gibraltar, Will qualified in dentistry from Leeds University in 2006. Following 3 years working in general practice in East Yorkshire, he decided to pursue a career in Orthodontics. He subsequently went on to work in oral and maxillofacial surgery along with a couple of years working as a clinical teaching fellow in Leeds Dental School. During these years he obtained his qualifications in Membership of Joint Dental Faculties and a diploma in Dental Health Leadership and Management from the Royal College of Surgeons of England. During his specialist training in Orthodontics he completed his Masters in Cardiff University and achieved his Membership in Orthodontics from the Royal college of Surgeons of Edinburgh. Will was recently appointed as an examiner for the MFDS at The Royal College of Surgeons Edinburgh. Claire qualified as a Dental Nurse in 1988 gaining the Hospital Badge and National Certificate in Dental Nursing at Cardiff Dental Hospital. On qualification, she joined the nursing staff in the orthodontic department at the hospital where she worked for 3 years. 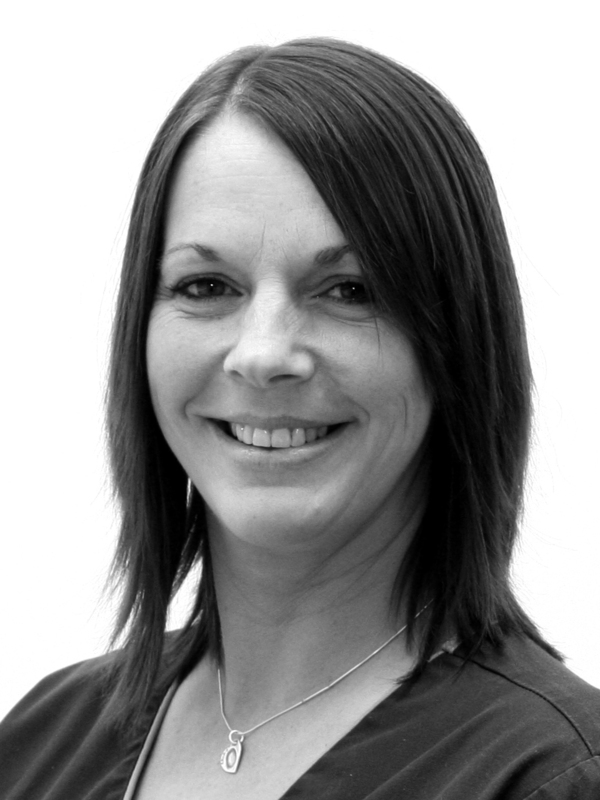 Claire returned to Swansea gaining nursing experience in dental practice and specialist orthodontic and restorative practices before joining Stephen Gould in his newly established orthodontic practice in 1995. Claire went on to gain her Dental Radiography qualification with a distinction along with her Certificate in Orthodontic Nursing. She was accepted onto the first Orthodontic Therapy Course in Wales graduating as an Orthodontic Therapist in 2009. In addition to her role as an Orthodontic Therapist, Claire is the clinical manager at neat-teeth orthodontics. Jane qualified as a Dental Nurse in 1991 gaining her National Certificate in Dental Nursing from Bristol Dental Hospital. 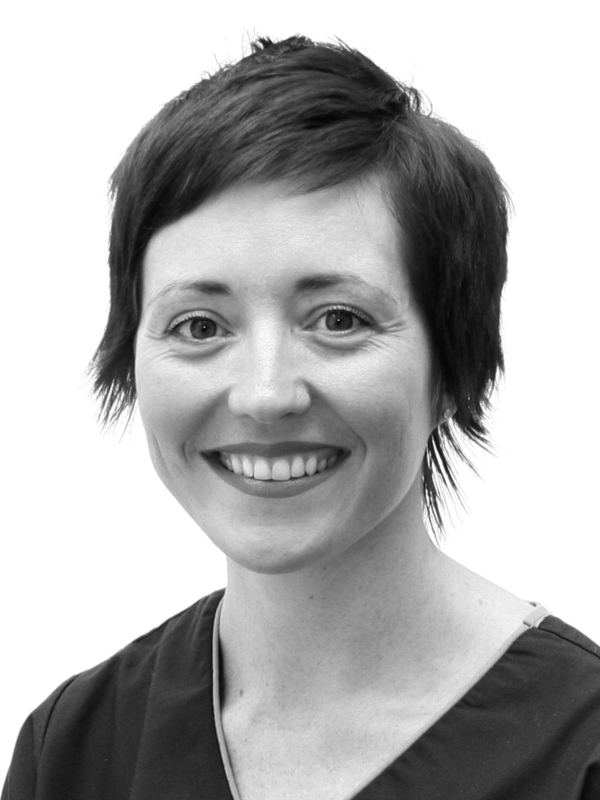 Following a variety of nursing roles in general dental practice, Jane joined the orthodontic practice in 2002. She went on to obtain her Dental Radiography qualification in 2004 and her certificate in Orthodontic Nursing in 2006 before being accepted onto the South Wales Orthodontic Therapy Course. 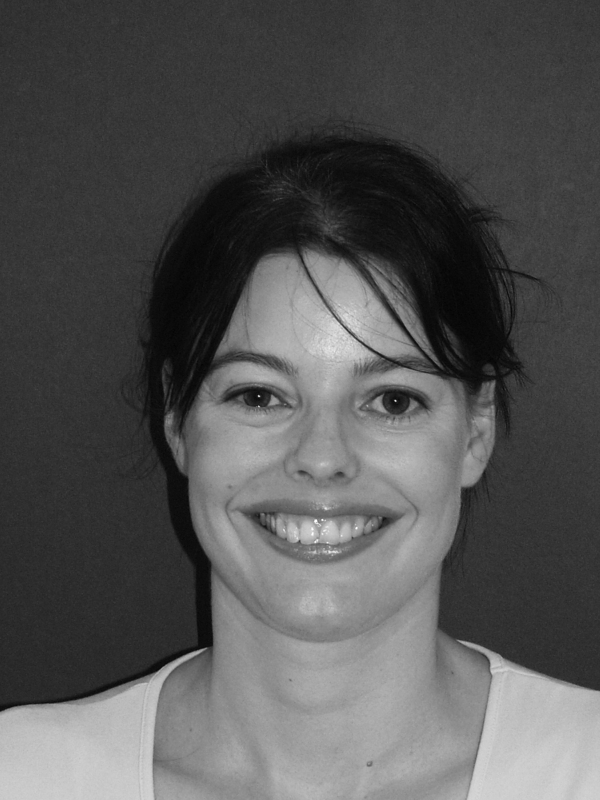 Jane qualified as an Orthodontic Therapist in 2010 with a Diploma in Orthodontic Therapy from the Royal College of Surgeons and works full time at the practice. 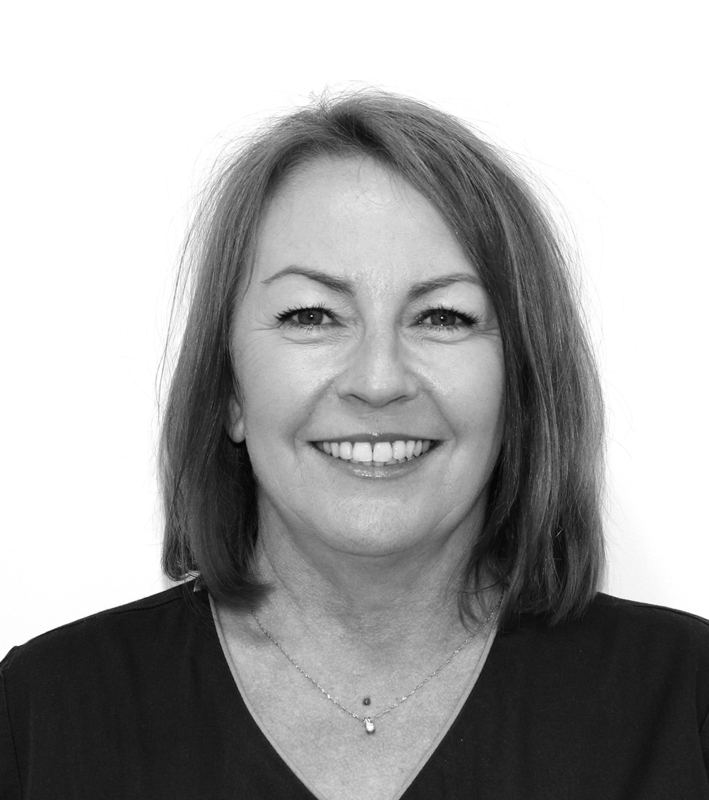 Sarah began her career in general dental practice as a Dental Nurse in 1997 before gaining her National Certificate in Dental Nursing in 1998. She went on to obtain further qualifications in Oral Health Education and Dental Radiography for Dental Nurses. Sarah joined neat-teeth orthodontics in 2005 working as part of the orthodontic nursing team gaining an additional qualification in Orthodontic Nursing. She was selected in 2008 for the first Orthodontic Therapists course in South Wales, gaining her Diploma in Orthodontic Therapy from the Royal College of Surgeons, London in 2009. I am very grateful to Stephen Gould & Claire Ebley at Neat Teeth for their excellence in correcting my son, Huw’s teeth. His braces came off today and he looks fantastic. A huge improvement. We have been so impressed throughout Huw’s treatment both with the facilities and all the staff involved. Thank you so much!